Cartagena's and Lorca's Holy Week's processions have been declared of International Tourist Interest, together the Murcia's "Bando de la Huerta" and "Burial of the Sardine", included in its Spring Festivities. Murcia's Holy Week is also interesting since its processions include Salzillo's statues. Salzillo was a famous Murcian sculptor. Murcia's main festivities are the "Moors and Christians" (Moros y Cristianos) and Cartagena's main festivities are the "Carthaginians and Romans" (Carthagineses y Romanos) simulating the Punic Wars. Carthaginians and Romans were the two main civilizations that stayed in Cartagena. They have been declared of National Tourist Interest. The Aguila's Carnival is one of the most important and colourful of Spain. 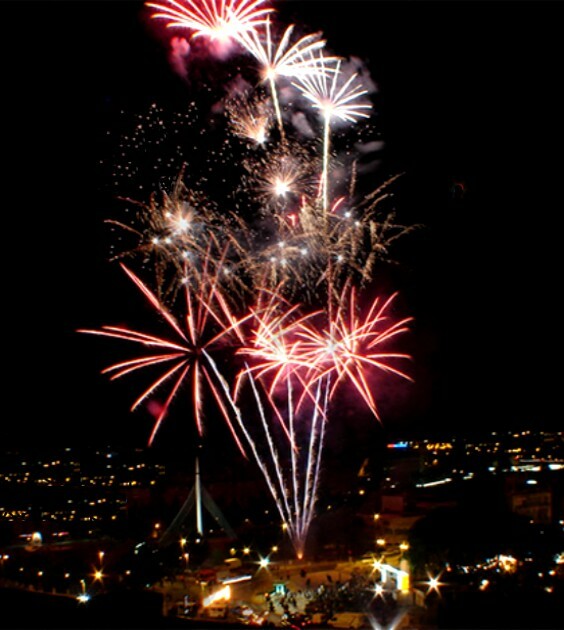 The Murcia province of Spain has a lot of festivals and celebrations to offer. The following are just a few of many, taking place during the summer months of July and August 2010. Jazz festival in the town of San Javier with concerts during the month of July. The events are every Friday, Saturday and Sunday. With a great variety of artists and a well organized program this festival has become one of the best in Spain. Festivities in honor of La Santísima Virgen Coronada del Carmen and Las Benditas Ánimas del Purgatorio. This festival has developed during the years and is celebrated for honouring the saints. The festival takes place in the city of Beniaján and starts the Friday before 16th of July and ends the Sunday after the event. The first day the festival powder shots and turning of bells takes place in order to announce that the festivities have begun. 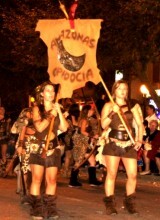 The celebration is during almost all of August with light, joy, gunpowder in the streets of the town of Segura. In different parts of the city there are music and cultural events where people of all different ages participate. International festival of "Cante de las Minas de La Unión"
This festival has been celebrated every August from 1961. It takes place in the city of "La Unión" for eleven days with music, dance and colourful events. As being an important flamenco event in the world, it has been declared as of National tourist interest in 1984 and International tourist interest in 2006. Both old and new flamenco artists are present at the festival bringing the flamenco sounds alive during the celebrations.